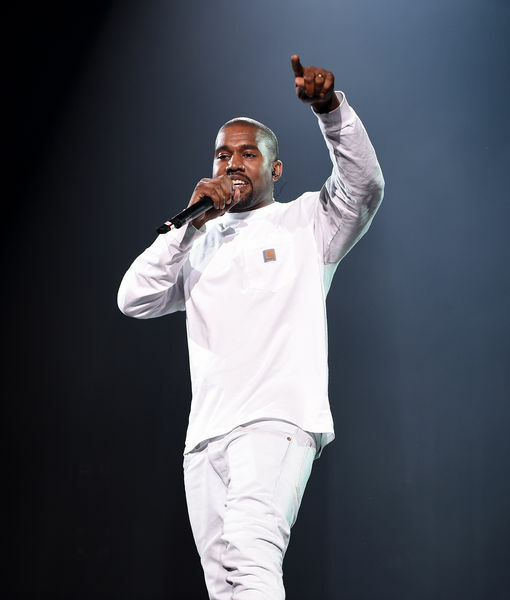 In a surprise move, Kanye West posted a text conversation he recently had with Caitlyn Jenner. 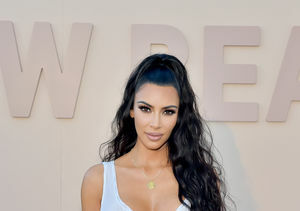 His wife Kim Kardashian called out Caitlyn as a “liar” in 2017 after she released her memoir “Secrets of My Life,” which made claims about Kim’s late father Robert Kardashian. Despite the fallout, Kanye is still in touch with Kim’s former stepparent and they seem to be on friendly terms. 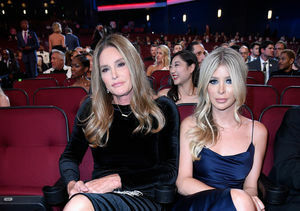 Jenner sent West a photo of her rumored girlfriend Sophia Hutchins, 22, sporting the rapper’s designs. Kim Kardashian Continues to Drop the Pounds — How Much Does She Weigh Now?